The Gyalwang Karmapas rank amongst the most powerful figures of Tibetan Buddhism. The Karmapas were the first lineage of reincarnate Lamas (tulkus) in Tibet to take conscious rebirth in a continuous lineage of reincarnations. The Karmapas are said to be self-recognized, because each Karmapa leaves a letter predicting his next rebirth. All the Karmapas left detailed information about their future rebirth with their closest students. Thus the Gyalwang Karmapas have carried the authentic Buddhist teachings in an uninterrupted lineage of seventeen reincarnations into our modern world. The historical Buddha Shakyamuni and Guru Rinpoche, who brought Buddhism to Tibet from India, prophesied the arrival of a master who would be known as the Karmapa. Throughout the centuries, the Karmapas have carried out his activities of enlightenment. 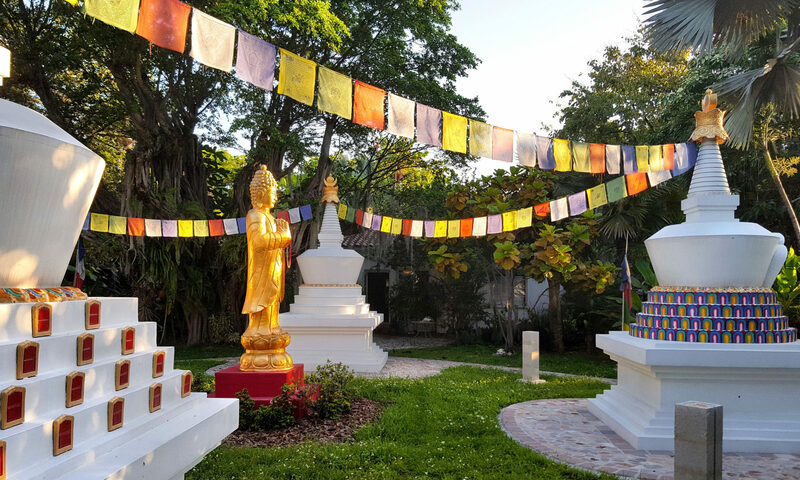 The Karmapas have worked to alleviate and remove suffering and to promote the happiness and contentment of all living beings. The Karmapa’s purpose is to manifest unconditional compassion in a direct, accessible way. For centuries, the Karmapas have been sought out as spiritual protectors and supreme mentors by lay and monastic Tibetans from every region. 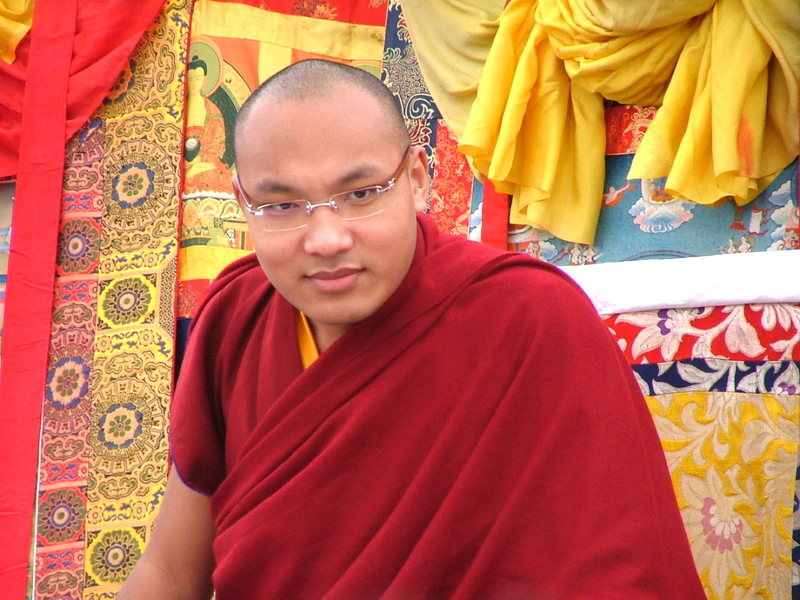 Traditionally, it is said that the Karmapa attained enlightenment many eons ago as the Buddha named Shenphen Namrol. The Gyalwang Karmapas manifest the enlightened activity of all the Buddhas and embody their wisdom and compassion. It is for this reason that they are called Gyalwang, which means victorious or kingly. For their followers they are a living example of the Buddha Nature that is present in every sentient being. This potential for complete enlightenment can be awakened in everyone and eventually leads to the realization of mind’s deepest, pure nature – Buddhahood. 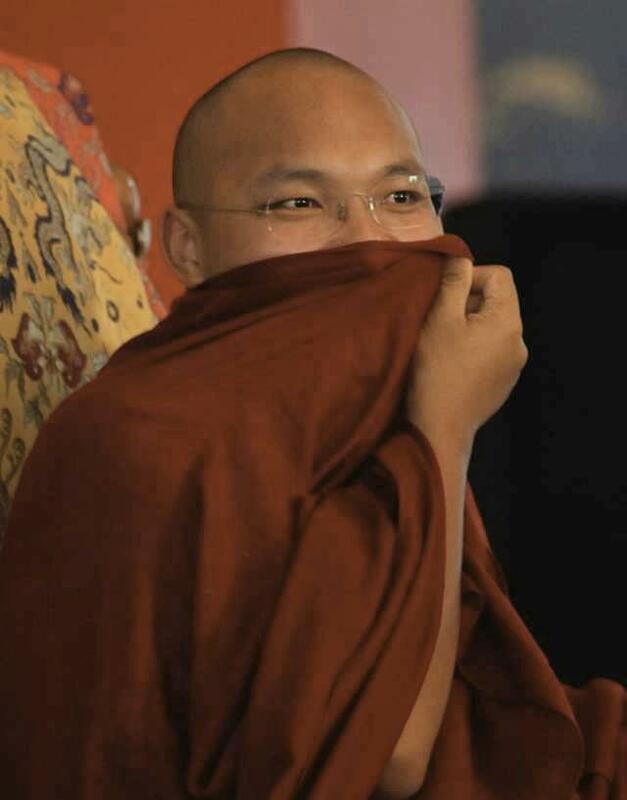 His Holiness The XVII Karmapa, Ogyen Trinley Dorje, is known all over the world. He represents not only a new generation of spiritual masters, but, at the same time, his charisma, clarity, candour, and presence captivate old and young alike. He has a remarkable ability to make the Buddhist teachings relevant in today’s world. Karmapa’s teachings focus mainly on enabling beings – through developing wisdom and compassion – to live in harmony with themselves and the surrounding world. This also includes the conservation of the environment. The first picture above was taken at Kagyu Thubten Choling during HH the 17th Karmapa’s first visit to the United States. It was very cold at KTC that day. His first words to his devoted American students, “It feels like Tibet here”, brought a very special warmth to us all.